Naming traditions come in a variety of forms. Perhaps everyone in your family has a name with double-letters within it and you're looking for a name that hasn't been taken yet. There are hundreds of names out there that will fit this criteria but to simplify the process, this article lists up to ten of the best names per letter. Below are some of the most attractive names for baby girls that contain double letters. Be sure to follow the links below for a list that's even more extensive than this one. Which of the follow names do you like the most? Do you have a favorite double letter? Click here to view a more extensive list of Double-E names for girls! Click here to view a more extensive list of Double-L names for girls! 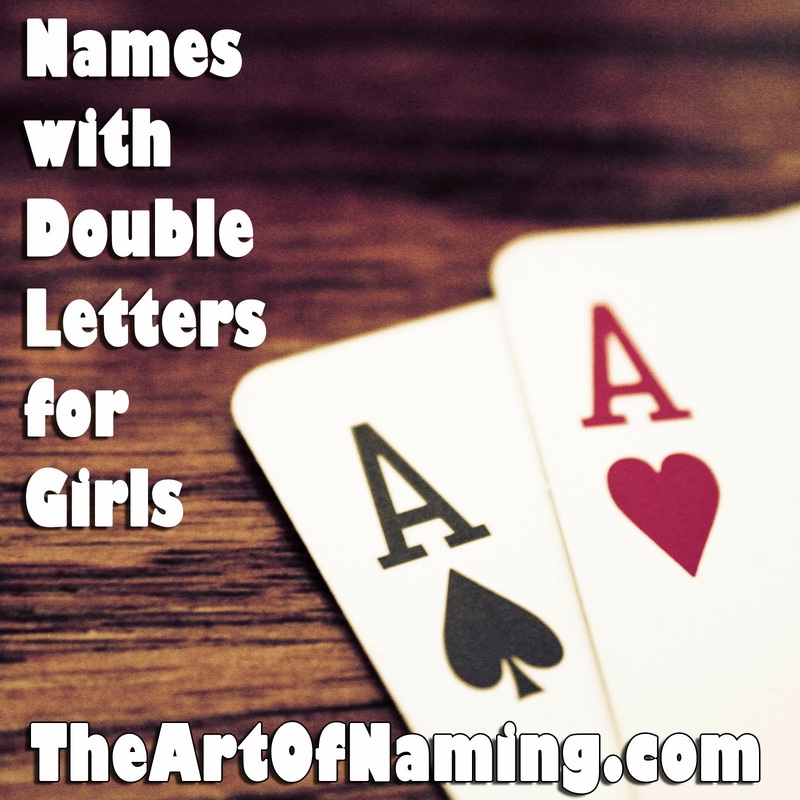 Click here to view a more extensive list of Double-N names for girls! Click here to view a more extensive list of Double-R names for girls! Click here to view a more extensive list of Double-S names for girls! Click here to view a more extensive list of Double-T names for girls! Which of the above do you like best? Can you think of any that could be added? 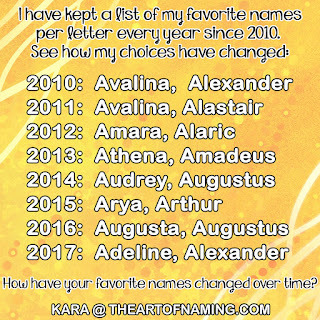 Don't miss the previous article regarding The Best Double-Letter Boy Names!